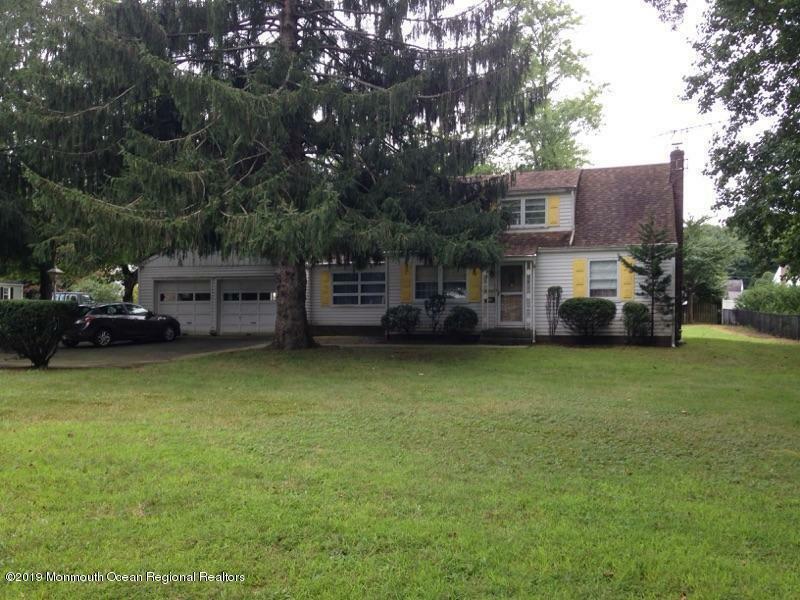 Great Area in Middletown!! This home sits on a large corner piece of property. Home needs major updating and restoration but at this price and with some sweat equity and repair its a slam dunk for value! Home is being sold strictly ''as is'' and buyers will have to also obtain town approvals. If you are looking for area and have the know how to make this house a home please come and look!! !